Integrated Health Plans (IHP) is pleased to announce the successful completion of the pilot SME Workplace Health Package and have been appointed by Health Promotion Board (HPB) as the project manager for the new SME Health+ Initiative that begins January 2018. Providing comfort to our patients since 2002. 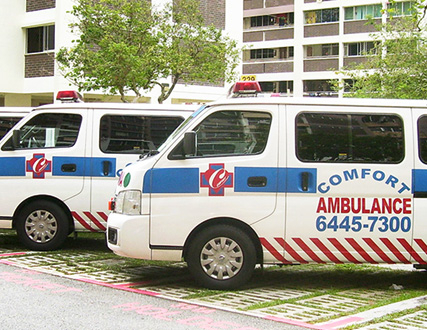 Comfort Ambulance & Services Pte Ltd began operations in 2002, just before the SARs outbreak. We were plunged straight into one of the most widespread medical emergencies Singapore had ever witnessed. Our company was forged in the crunch time that came after the outbreak. We have since painstaking built up our reputation as a punctual and reliable ambulance service provider. 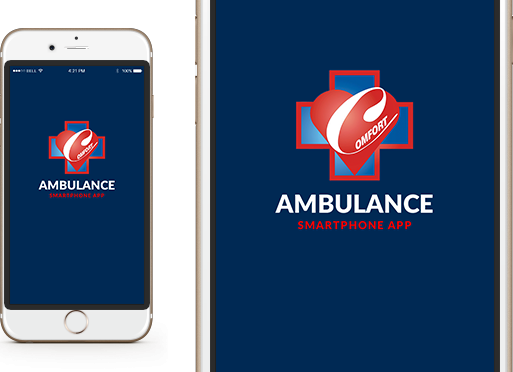 Relying mainly on word of mouth recommendations, our service quality has constantly exceeded expectations, leading to our current position as a leading company in the Singapore ambulance industry. ATTENTION: DO NOT use the ambulance booking form in an emergency situation. The ambulance booking form is only for non-emergency patient transport services. device and 'Add to Home Screen'. Get to your destination with comfort and peace of mind. Copyright © 2017 Comfort Ambulance & Services Pte Ltd. All rights reserved.